I copic coloured the lady bugs and used some My minds eye papers( sorry I tried to link to the papers but I don't know if you can still get them.) the sentiment is from the stamps of life, the doily I cut with my Silhouette Cameo I will have links to everything below. 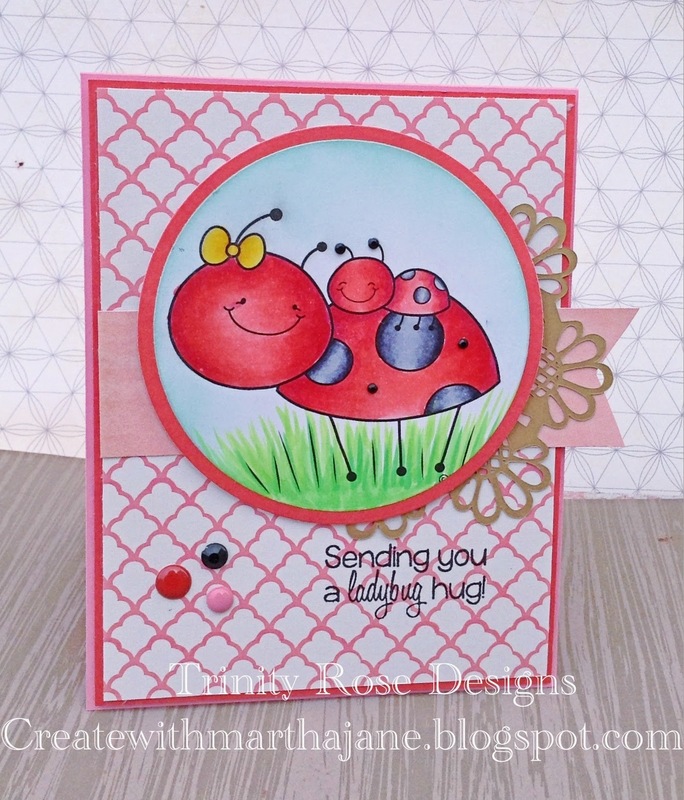 So head on over to the 2 Cute Ink Challenge Blog and join the fun yourself! You can get this cutie for free! Just head on over to the 2 Cute Ink Facebook Page and like the 2 Cute Ink Facebook, after 5000 likes Heidi will give the Celebration Digi for free! I Copic coloured the penguin and used some adorable Ki memories papers, and finished it with enamel dots. 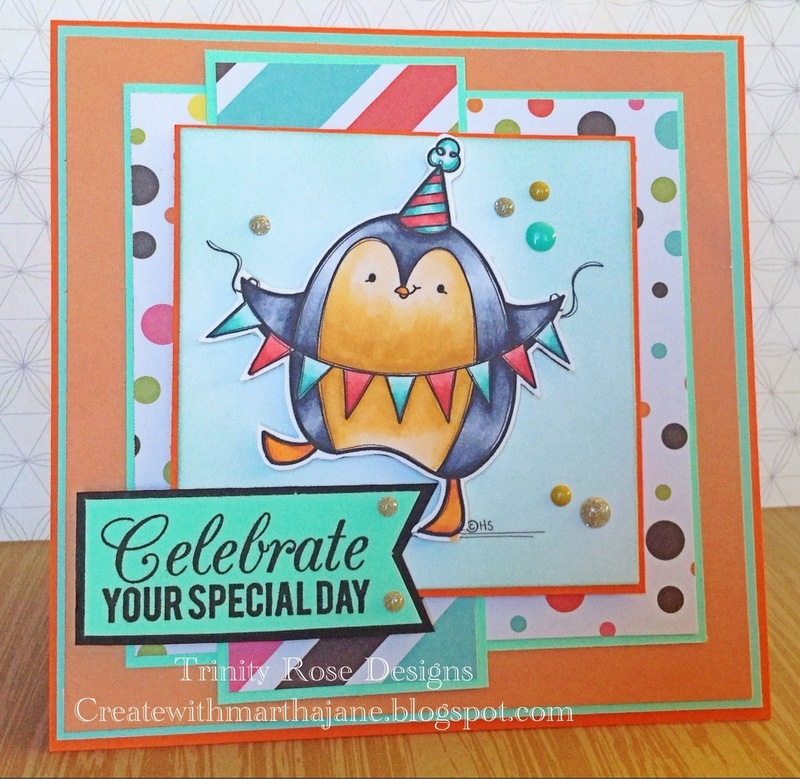 The card is really simple, but with the sweet penguin it didn't need more! 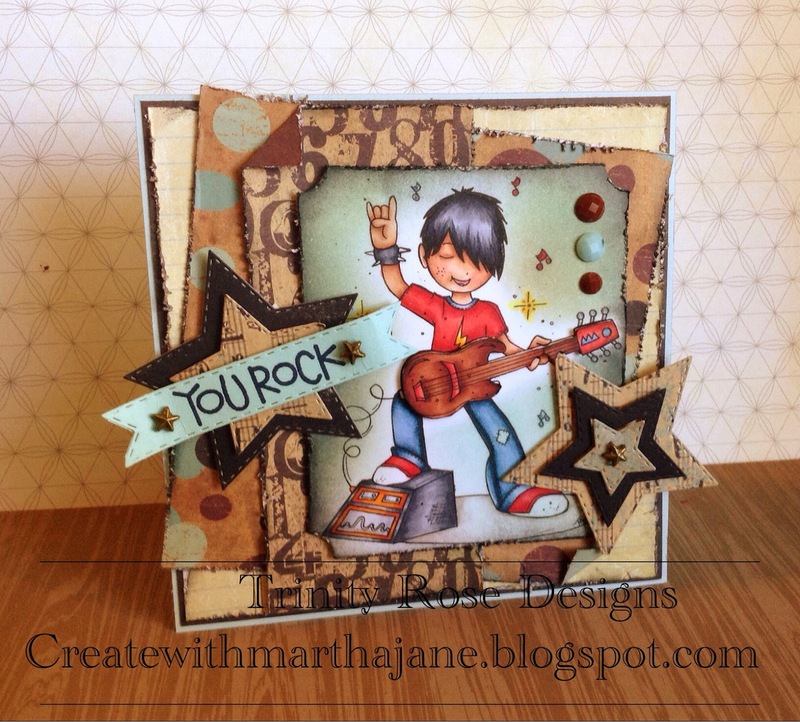 So head on over to the 2 Cute Ink Challenge Blog and link up your card or project, and have fun! 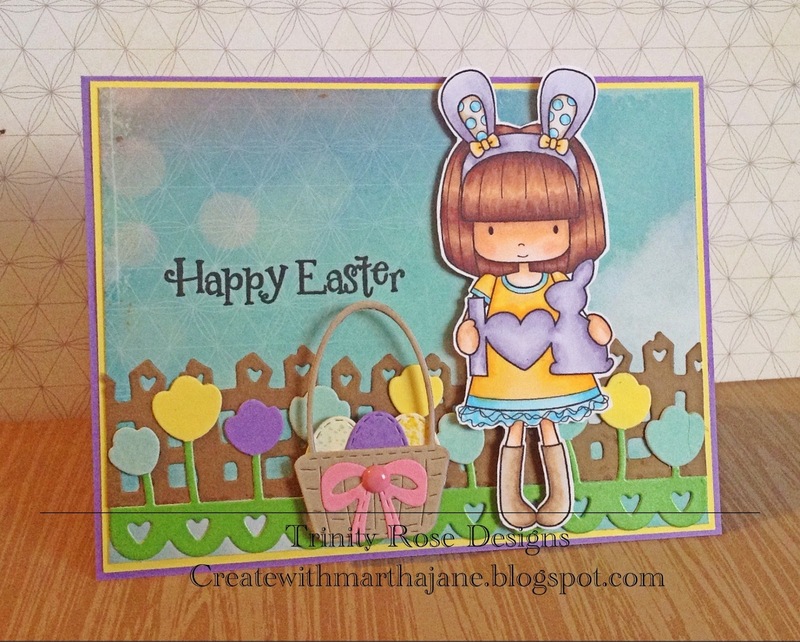 The fence die is from Magnolia and the flower border die is from The Greeting Farm, and of course the Easter basket and eggs is from the Fabulous My Creative Time! I will link to the products down below! 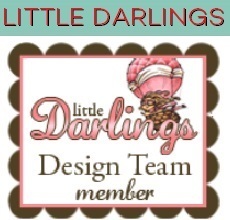 Thank you so much to The Stamping Boutique for the wonderful opportunity!